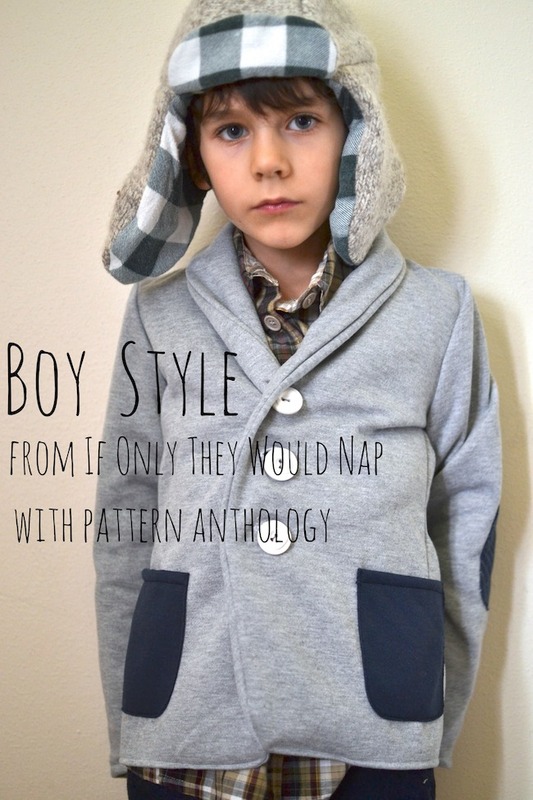 Today I’m joining up with the Pattern Anthology tour to share a little Boy Style with you. Because who says girls need to have all the fashion fun? 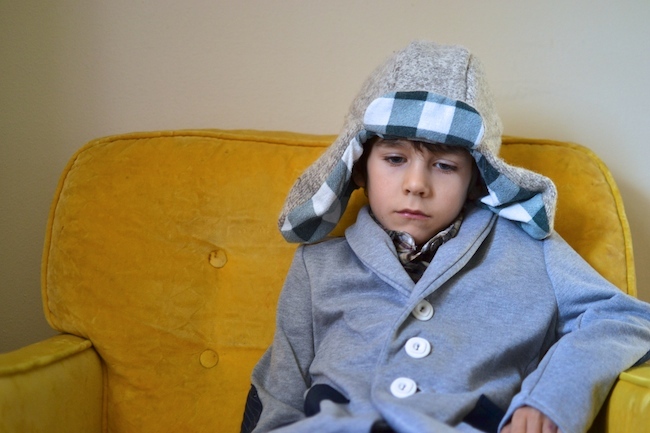 The patterns from the Pattern Anthology collection [a limited time collection of 8 patterns by four designers that I know and love] have what every boy [or girl] needs to have an amazing winter wardrobe. Start with the Berkshire Blazer. 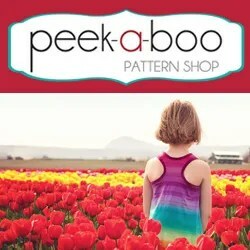 Designed to tailor fit your child, it can dress up any outfit, but still be playful and fun. I sewed this one in a sweatshirt fleece. It still looks polished and put-together, but it’s comfy and great for play. I love that this jacket offers so many ways to mix it up. A little color blocking changes a look really easily. 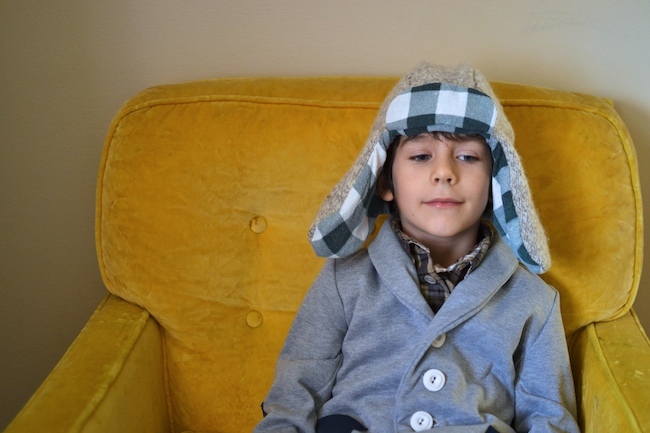 There aren’t a lot of boy-friendly accessories out there, so hats are a must. So obviously the Winter Wonderland collection has a hat. Two hats, actually. 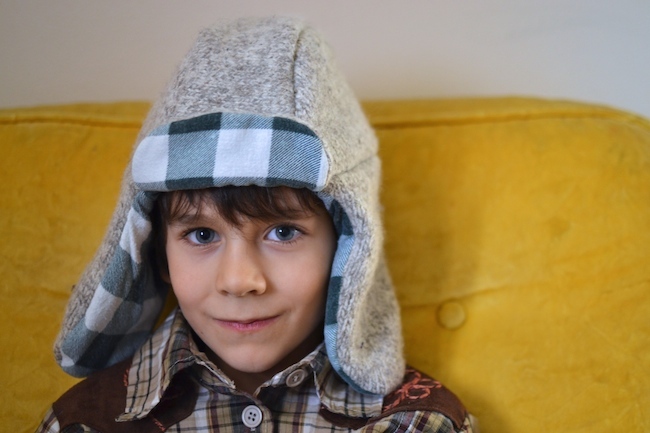 This one is the Trapper Hat, which I made out of a felted wool sweater and a flannel sheet [because when you’re the oldest of four kids, the best styles are upcycled]. The whole feel of the jacket changes with the simple swap of the hat. Plus, we’re totally ready for Wisconsin winter now. Stripes are my go-to for my boys. And I have a serious love for plaids. The Johnny B Good top can be dressy or casual. And upcycled from a men’s shirt, like this one was. There are some great instructions for upcycling in the pattern, and I’ve given some tips for that here too. And with the back yoke and front patches built into the design, you can mix your prints. Toss that blazer back on, and you’ve “fancied” up your look, as my boys like to say. Fancy clothes that are fit for relaxing. That’s how we roll here. We may be bundling up in the frozen tundra, but that’s not going to stop us from looking good while we do it. A few Pattern Anthology details…. 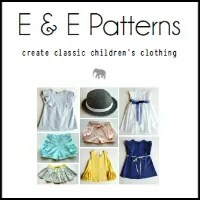 8 patterns sold as a bundle for 40% off their retail price until November 18th – then they are all sold individually from the respective designers for full-price. These pattern designers are the real deal. 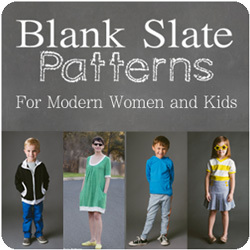 I’ve raved about them all before [Go To Patterns, Shwin Designs, See Kate Sew, and Blank Slate Patterns], and none of these patterns will disappoint. 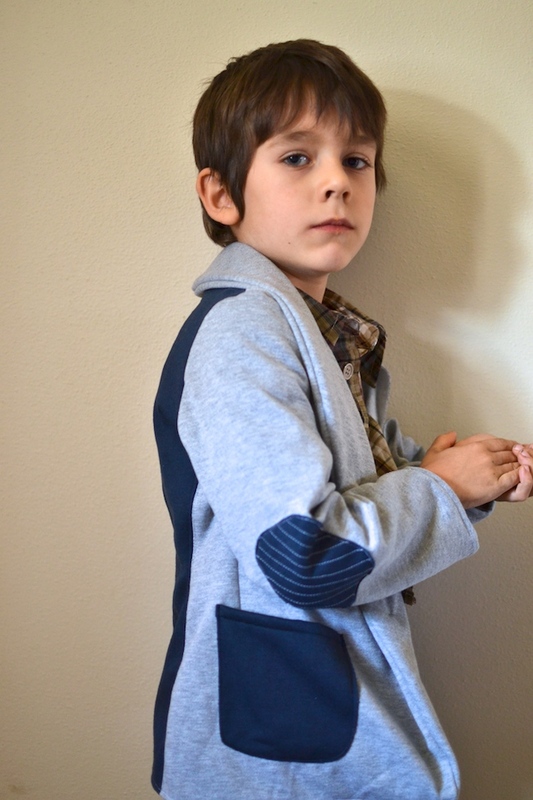 Berkshire Blazer: grey and navy sweatshirt fleece from Jo Ann Fabrics. This blazer was a surprisingly quick sew for me, but it’s definitely not a beginner pattern. I strayed slightly from the pattern, since I didn’t line the jacket, but this blazer kills, you guys. It’s so well-done and gives you an incredibly professional looking garment. 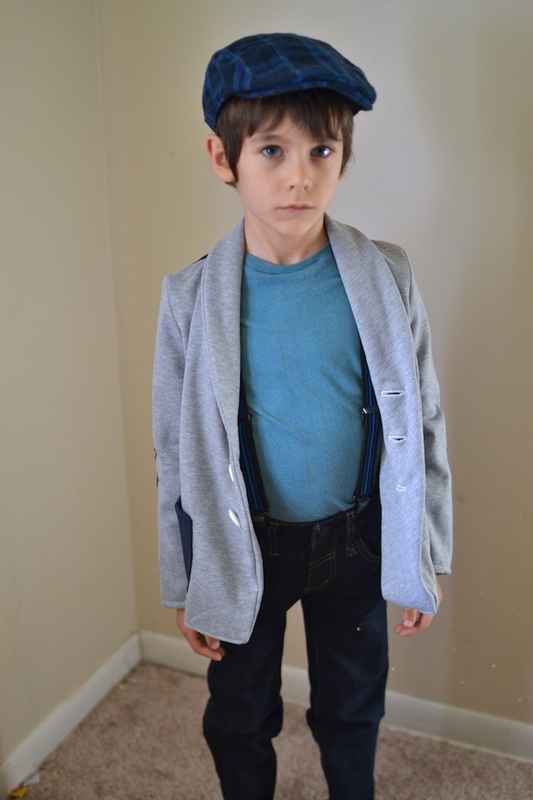 I sewed a size six with seven arm length, but next time I’ll do a seven length all around, so he can wear it longer. But it’s perfect for now. 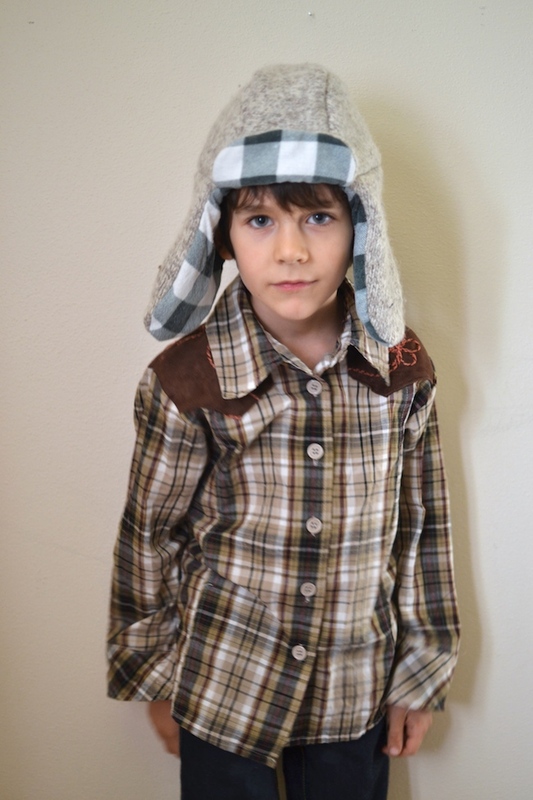 Trapper Hat: upcycled felted wool sweater and flannel sheet. This pattern is SO fast. Like, get it done in less than one seven-month-old naptime fast. I really love how it fits, and my son finds it really comfortable. It would also be really easy to size up or down if your child falls a bit out of the size range. 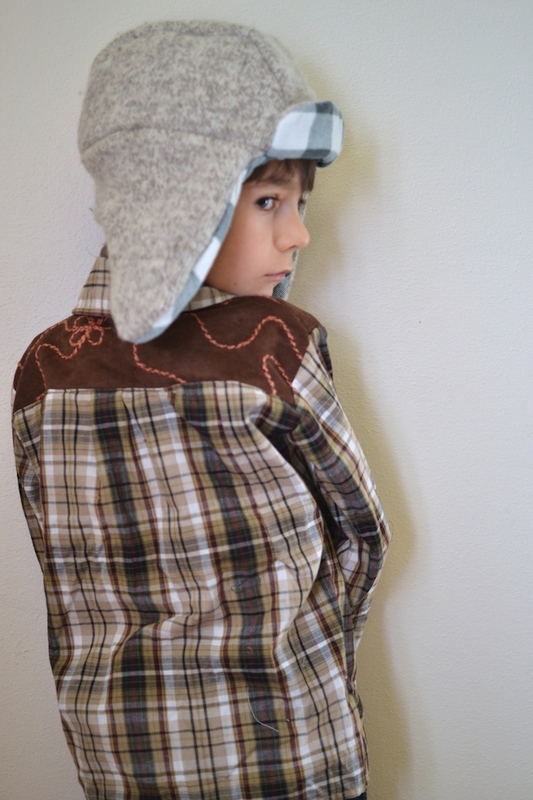 Johnny B Good Hoodie: upcycled men’s plaid shirt, faux-suede from Jo Ann Fabrics [a really, really long time ago]. This pattern takes a bit more time, but the finished product is definitely worth it. 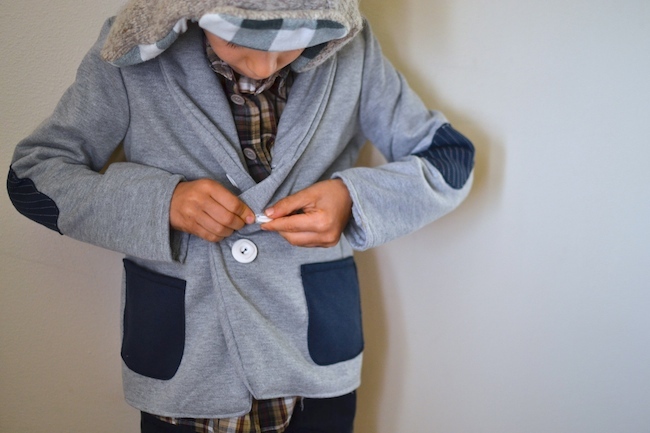 Upcycling cuts down a bit – and you can avoid button holes, if they’re not your thing. The shirt has a collar or hoodie option, as well as short sleeves. It’s truly a year-round wardrobe staple. 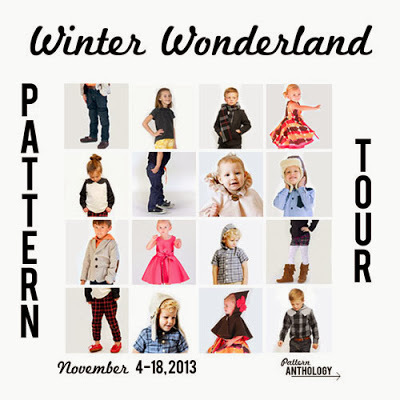 Be sure to check out all the other Pattern Anthology bloggers on the tour. 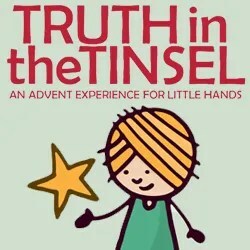 Ah-may-zing stuff – style, holiday photo shoot tips, tutorials, and pattern remixes that are so super awesome. Disclosure: I was given these patterns in exchange for my honest review. All opinions are my own, as always. Love the contrast and making it in a knit! He looks like such a hipster. Thanks for being on the tour. Well you are so amazing! I love the back panel on that blazer! Also sweatshirt knit?? So awesome and casual. I love the upcycle on the Johnny, it totally has that western vibe but without going over the top and that hat is perfection. I am loving all of it together! thank you so much, shauna!! i’m so glad you love it. :) i’m so happy with how it all turned out! 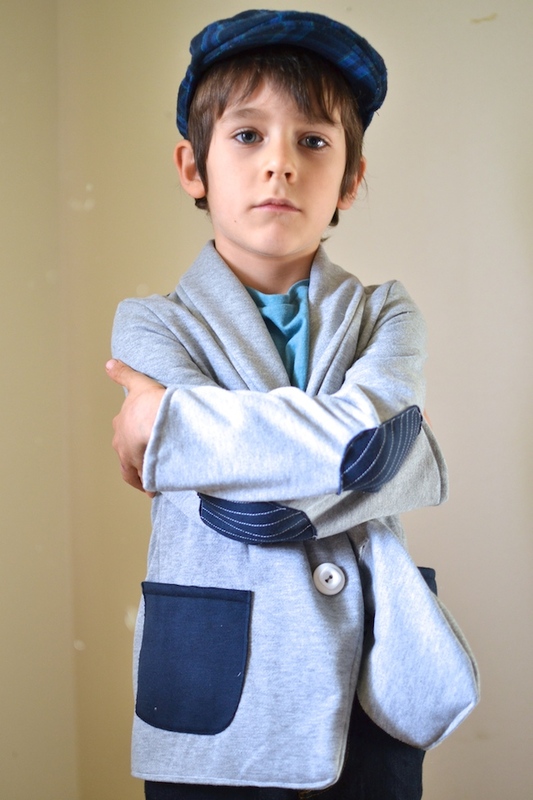 The blazer looks great-I must remember the patten for my nephews. thank you! i’m in love with this blazer pattern. It does not get any better than that trapper hat! Love it all, as a matter of fact, including the fierce model you have there. 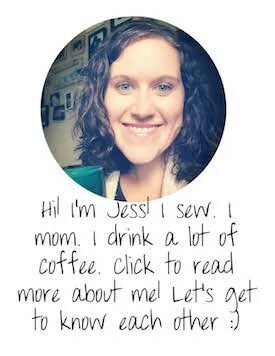 Awesome, Jess! I love the details on the yokes of the shirt. 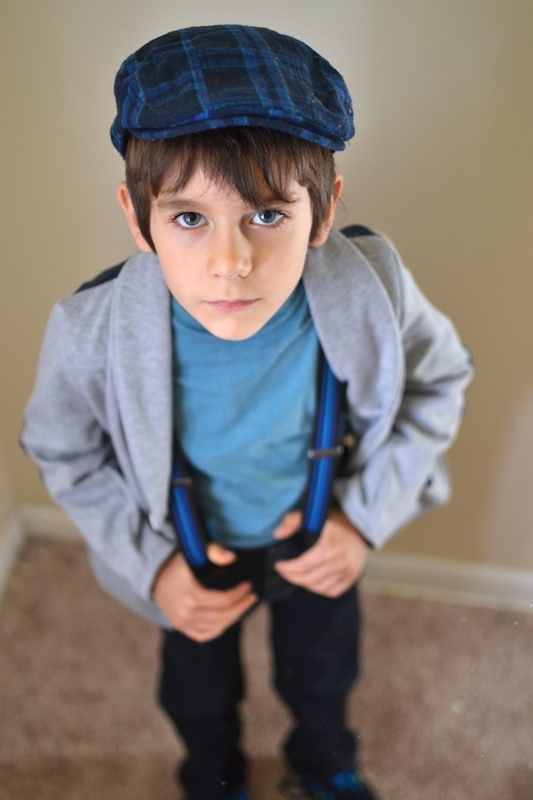 And I totally did suspenders, too! Very boy. Well, you sold me at last. I went ahead and bought the collection… Clothing my kids for Christmas and winter in ND the home-made way.. Can’t wait! you will not be disappointed, sarah. the patterns are amazing!! loving the colourblocked back on the blazer…very cool touch! I just love your color story and all the little details. Awesome! so so so cute jess! you have a way with boy style :) thanks for participating! Oh wow! You’re a talented lady! That hat is FANTASTIC!